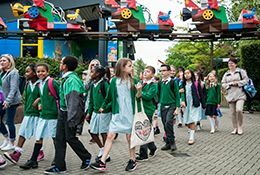 A trip to the LEGOLAND® Windsor Resort is all about allowing students of all ages to engage and explore through creative and imaginative play. The Resort’s offer of theme park rides and attractions combined with interactive educational workshops makes it a perfect destination for school teachers seeking somewhere engaging to take a school trip. 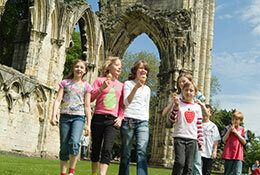 Why are Legoland great for School Trips and Educational Visits? 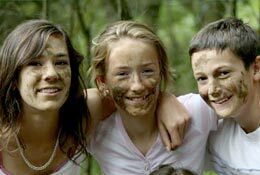 The resort is an exciting venue for learning outside the classroom and most suitable for Key Stage 1 to Key Stage 5 pupils – although there are experiences available for pre-school and younger school pupils. Schools can use a National Curriculum Map to navigate their way around the resort, making sure they tie in all of their learning objectives whilst they enjoy over 55 rides and attractions. 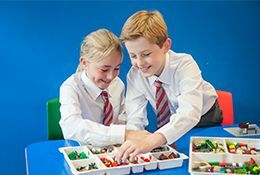 New for 2019 will be the LEGO® EcoPower workshop, available to Key Stage 2+ students. This workshop ties in Science and Technology. The session explores the key difference between Renewable and None-Renewable Energy exploring both the advantages and disadvantages of each. 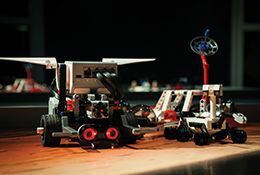 Students will then design and build a LEGO Machine powered by a Renewable Energy Source tying together the learning from the workshop in a unique hands on activity. Also new for 2019 is the Science of Rollercoasters Workshop! Bringing Science to life, this workshop allows Students to explore how Gravity, Friction, Air Resistance, Weight and Momentum all work together on a Rollercoaster. In groups Students will then design and build their own LEGO Rollercoaster ensuring all forces are in balance allowing the rollercoaster to function correctly. 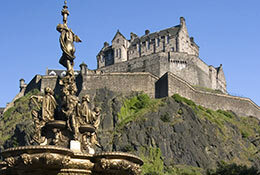 Linking to the English and Art & Design curriculum for Key Stages 1 and 2 is the LEGO® Education Story Starter session. The aim of this workshop is to spark creativity, boost reading, writing, speaking and listening skills through building scenes with LEGO Bricks and LEGO Minifigures. Schools are encouraged to continue their stories back in the classroom and send them back to LEGOLAND for the team to read and enjoy. Workshops can hold up to 30 Students per session, however if you just wish to visit the park we can accommodate an entire school! Our LEGO Education Workshops can be added to your trip at a cost of £3 per student on top of your admission ticket. First Aid is available throughout the park. The LEGOLAND Windsor Resort is fully accessible for guests with disabilities. 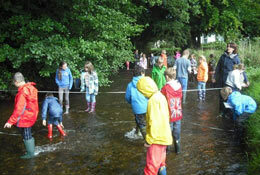 All of our workshops are fully adaptable for students with Special Educational Needs.